This is a duplex Each unit has three bedrooms two bathrooms. 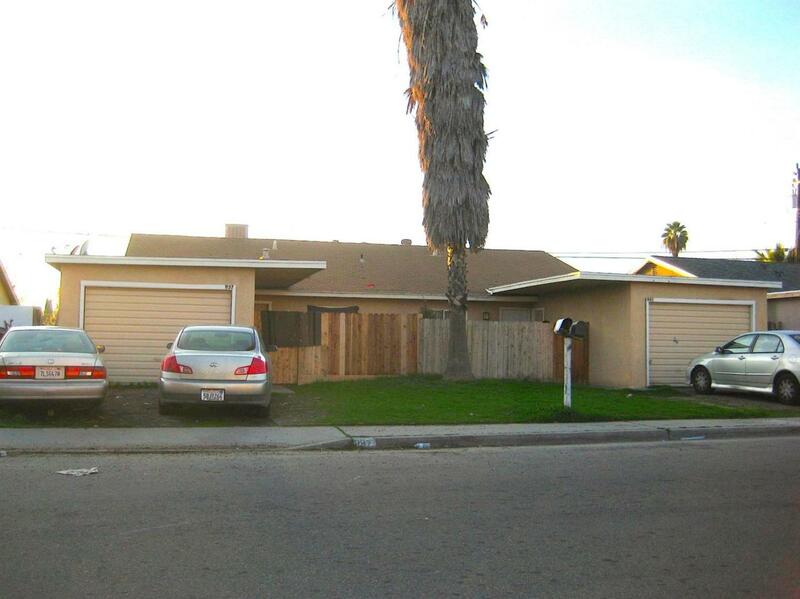 They are both Currently occupied with tenants And seller would like to sell it with current tenants in the property. Absolute bargain unbelievable price!! Price low and firm for your pre-approved buyer who wants a great deal who wants a great location in this town. Hurry it wont last long at this low low price!! Do your buyer a favor and write a squeaky clean full price offer today and save yourself all the fun of a full price counter offer. Listing provided courtesy of Michael Litchenberg of Realty One Group Infinity.